The Alien Chronicles is a weekly podcast that features immigrants from all different walks of life to share their immigrant experiences. 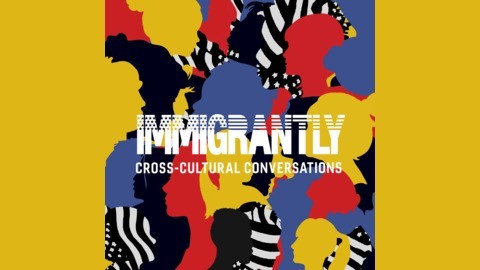 It offers a platform for open dialogue around immigration. The idea is to create a better understanding of the so-called "the other" through relatable narratives. 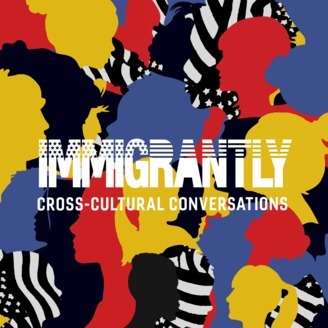 Each interview unravels the complexities of being an immigrant in the US. In today's polarized political climate, this podcast strives to build bridges and bring communities together by helping the listeners to understand the perspectives of those who are different from them Become a supporter of this podcast: https://anchor.fm/thealienchronicles/support. Her other writing has appeared in the Washington Post, the LA Times, al Jazeera, Refinery 29, the Offing and elsewhere. Huda currently resides in California with her husband and three children. We talk about her book and her take on marriage, and relationships.